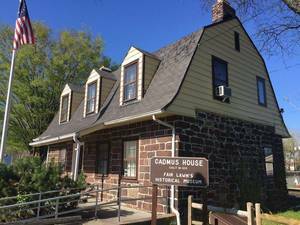 The Cadmus House, the official museum of the Borough of Fair Lawn, will be open to the public on Sunday, July 22, 2018 from 1 p.m. to 3 p.m. The Cadmus House was built in the early 1800’s and is a Dutch Style brownstone building. The museum houses numerous exhibits and artifacts highlighting Fair Lawn’s history. Admission to the museum is FREE. Donations are welcome. 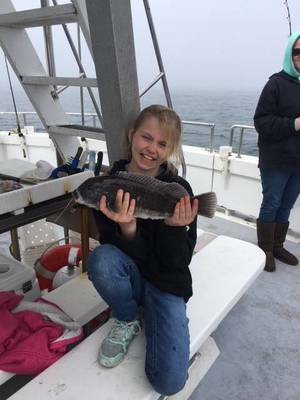 PARAMUS, NJ - The Paramus Police Department is attempting to locate a possibly endangered missing person. 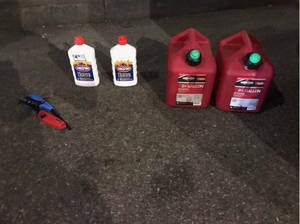 SOUTH ORANGE, NJ - The adjunct professor at Seton Hall University who was arrested earlier this week for trying to bring cans of gasoline into St. Patrick's Cathedral is no longer working at the university, according to a university spokesperson. 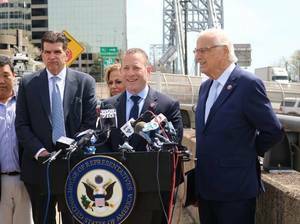 FORT LEE, NJ — Congressmen Josh Gottheimer (NJ-05) and Bill Pascrell (NJ-09) announced plans this week to fight back against the proposed New York congestion taxes targeting New Jersey commuters that drive into Manhattan. Even though the full brunt of the tax burden will be placed on New Jersey drivers, they won't see a nickel, Gottheimer said. Do You Know When You're Happy? 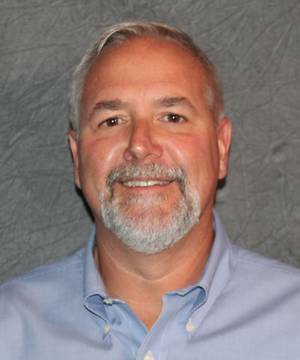 PARAMUS, NJ – Bergen New Bridge is pleased to announce a new partnership with Bergen Community College (BCC). Full-time Bergen New Bridge employees may now receive a 50% discount on tuition at BCC beginning with the 2019-2020 academic year. 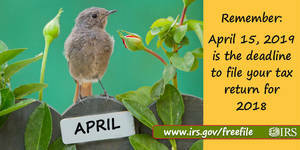 With the tax filing due date just a few days away, it is important to remember to both file and pay any taxes due by the April 15th deadine. Taxpayers who do not file and pay timely will see their tax debt grow. 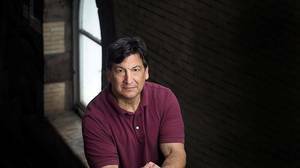 In fact, penalties and interest can cause a debt to grow by more than thirty percent in just a few months. 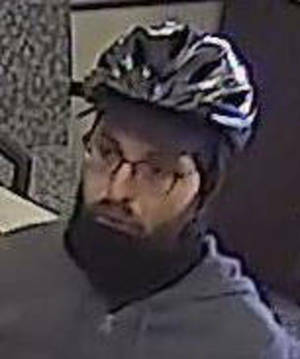 PARK RIDGE, NJ - Police are seeking assistance in identifying a man who they said threatened employees in a Park Ridge bank with a bomb and made off with a large amount of cash on April 17. 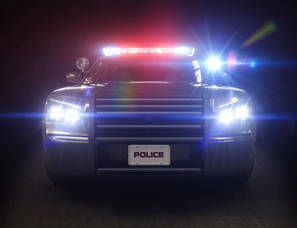 The Bergen County Prosecutor’s Office and Park Ridge Police Department are seeking the public’s assistance in identifying the suspect in Wednesday's Oritani Bank robbery. 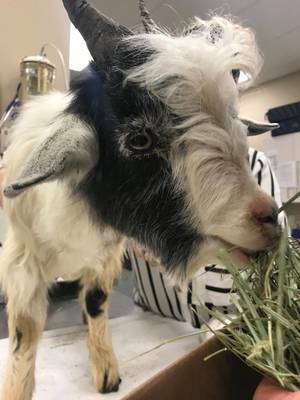 PARAMUS - A young goat found wandering a Ridgewood cemetery last week is continuing to recuperate at Oradell Animal Hospital. 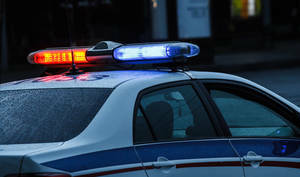 After being corralled by police, cemetery workers and animal control on April 5 at Valleau Cemetery, the 7-month old male goat was brought to the animal hospital for medical attention. 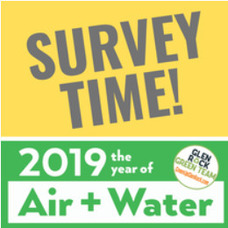 Glen Rock Dog Park Fundraiser--Call Out the Hounds! 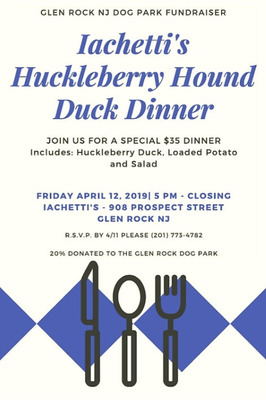 GLEN ROCK, NJ - Progress on Glen Rock's Dog Park continues to move forward with a fundraiser this evening at Iachetti's Kitchen, 918 Prospect Street where they're hosting a dinner special for $35. Meanwhile, in spite of the untimely death of its pro-bono contracter, the project is still planned for a late spring groundbreaking.